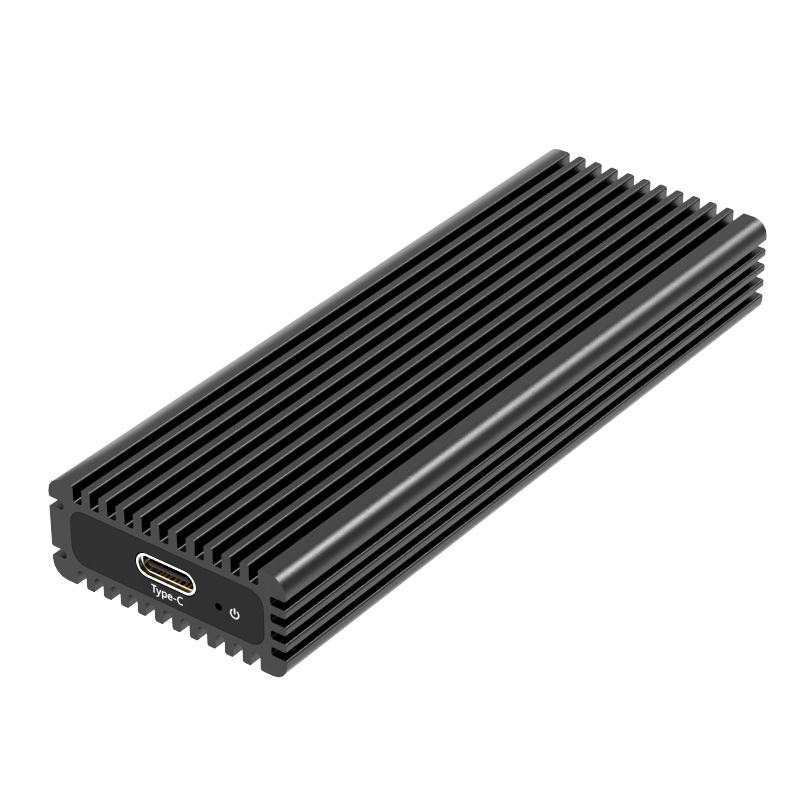 This ultra-compact size NGFF (M.2) SSD aluminium alloy enclosure enables you to plug in your NGFF (M.2) SSD and turn it as a external drive, which with USB 3.0 blazing fast transfer rates up to 5Gbps and convenient to carry. 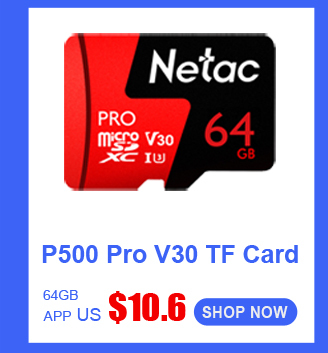 There is better protection for your SSD hard disk with precious data by application of its drawer function. 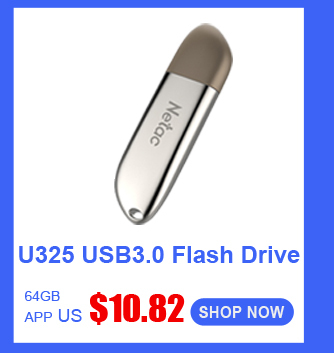 It is the great companion for your portable mass storage, personal and business data transfer or backup. 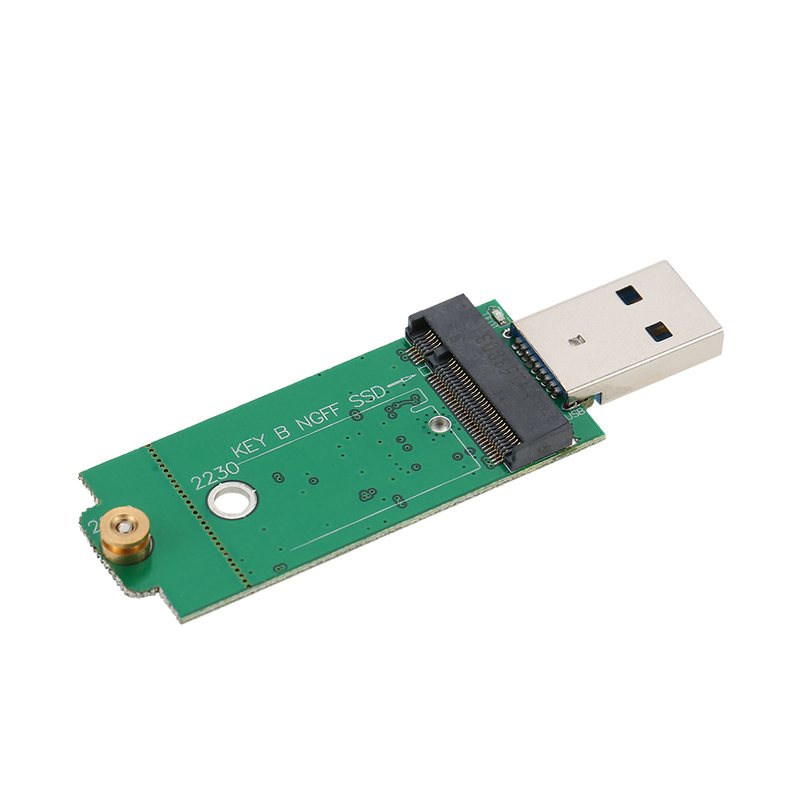 Connect NGFF B Key or B+M SSD safely to computer through USB port and compliant with USB 3.0 spec. 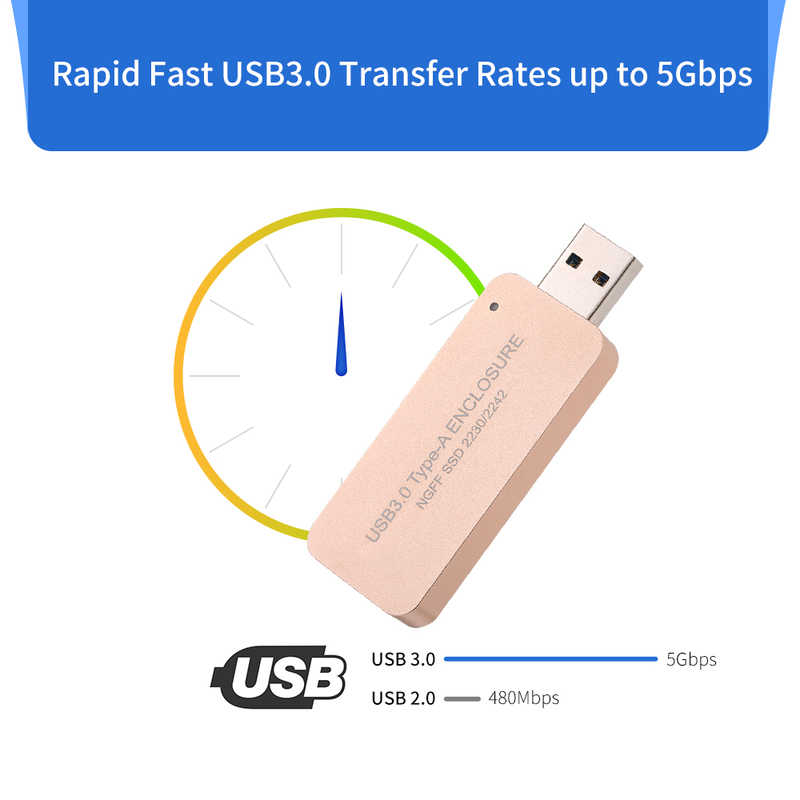 Rapid fast transfer rates up to 5 Gbps when connected to a USB 3.0 port, 10 times faster than USB 2.0 480Mbps. 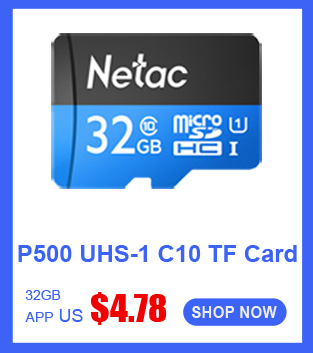 Compatible with SATA-based B Key NGFF SSD and conform to SATA 3.0 spec. 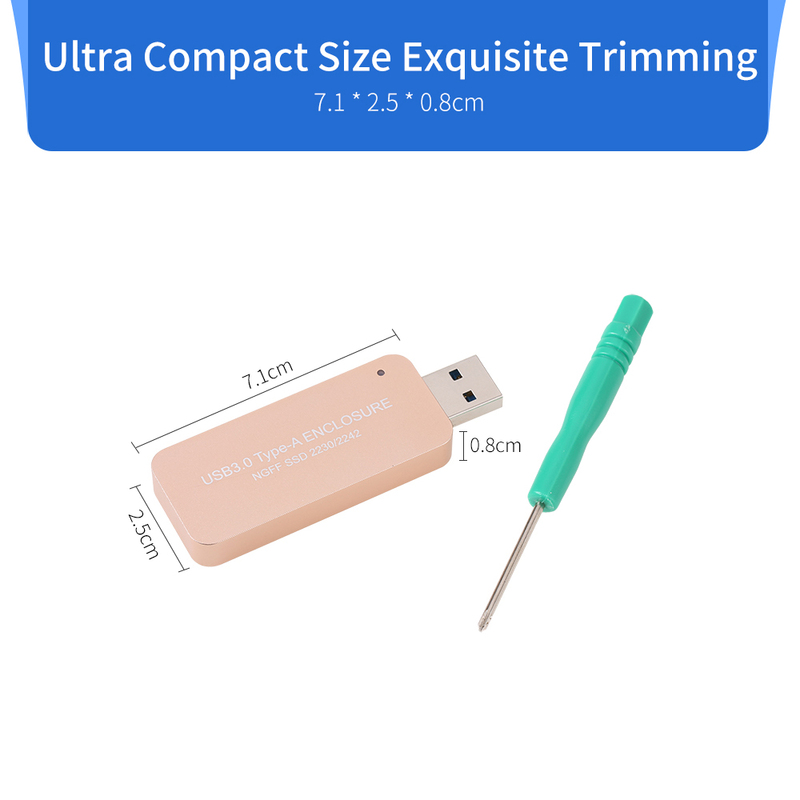 Applicable SSD hard drive sizes, works with 22 * 30mm, 22 * 42mm NGFF (M.2) port SSD hard drive. 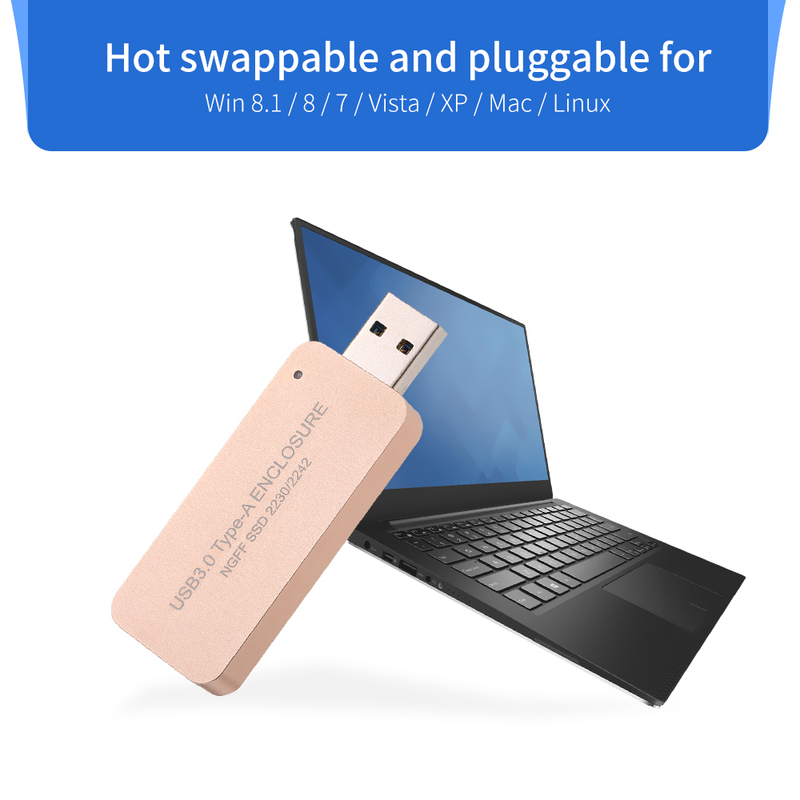 Straight connection without a USB cable, plug-and-play, hot swappable, no external drivers and power required. 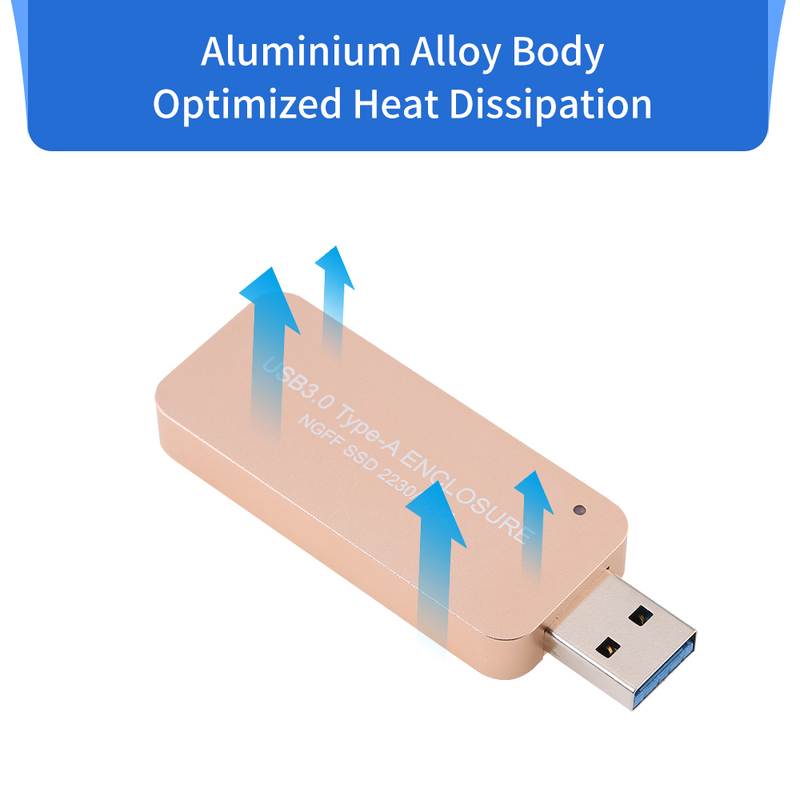 Exquisite fine quality aluminium alloy material with CNC cutting technology, rapid heat dissipation. 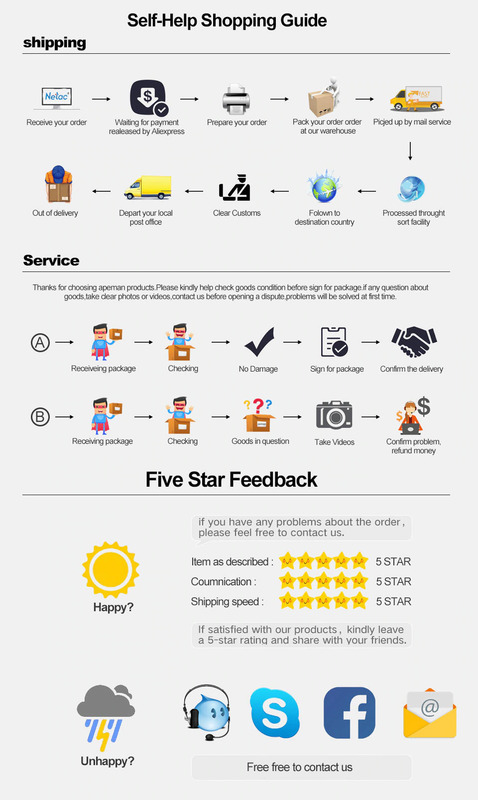 Works greatly for MAC, for Linux, for Win XP / Vista and for Win 8.1 / 8 / 7 operating system. 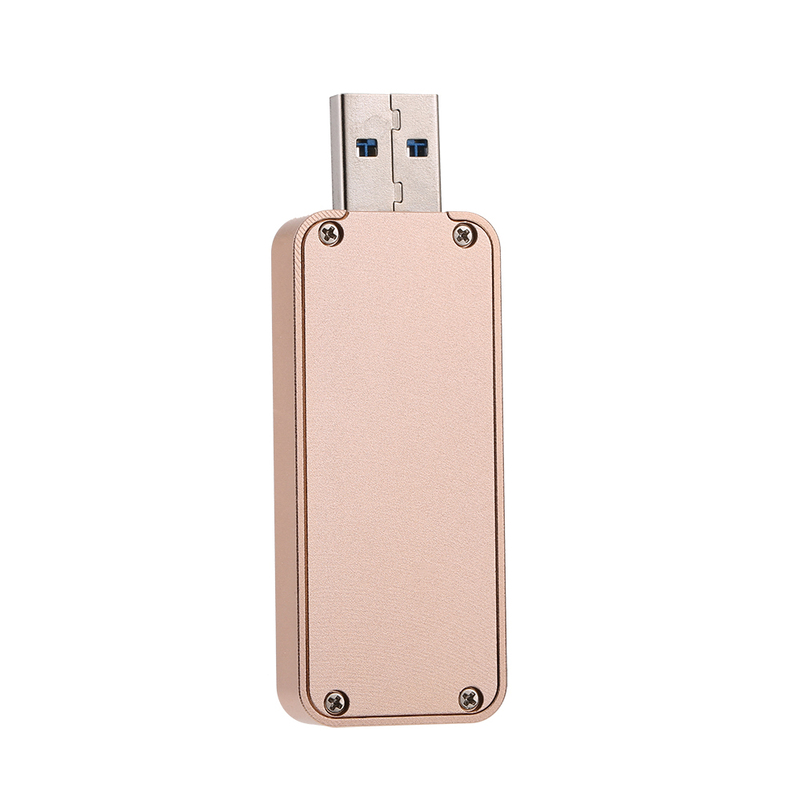 Compact size, conveniently work as USB disk driver, easily to be carried anywhere. Note: SSD is not included. 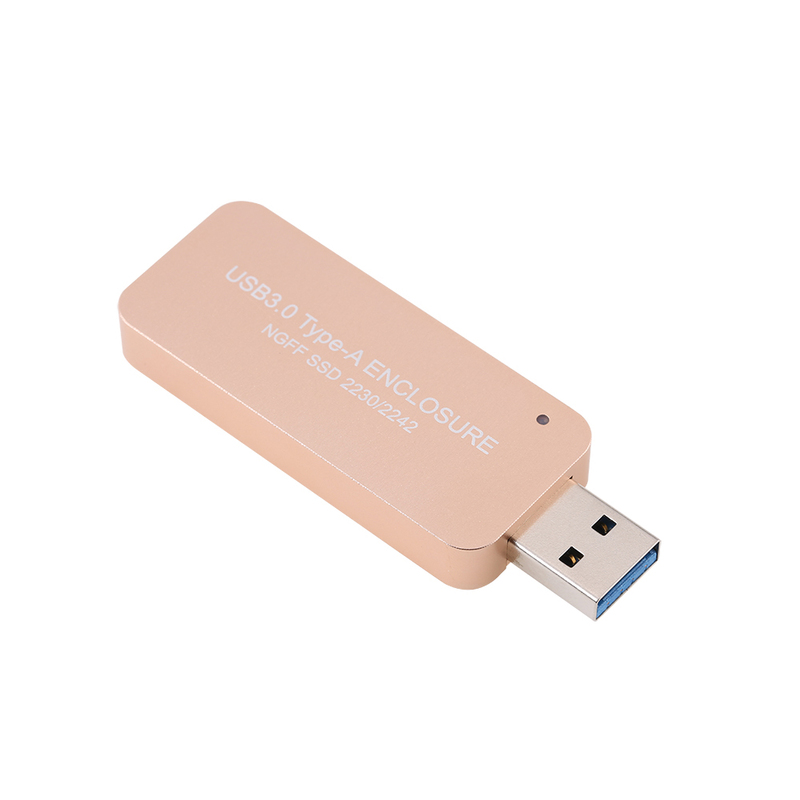 This product supports SATA-based B Key or B+M SSD only, it doesn\'t support PCI-E based M key SSD.